While I generally love my edamame straight up, I also like to mix it up once in a while. Jill, a fabulous woman I know through a friend, brought the following recipe to a luncheon and it was devoured faster than anything else on the table. 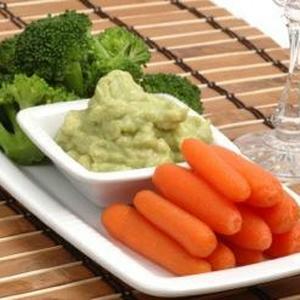 Edamame hummus - such a simple idea, but so good!